The 50th Anniversary of Community Health Centers in the United States provides us an opportunity to reflect upon the history of the development of Health Centers, and how far we have come. 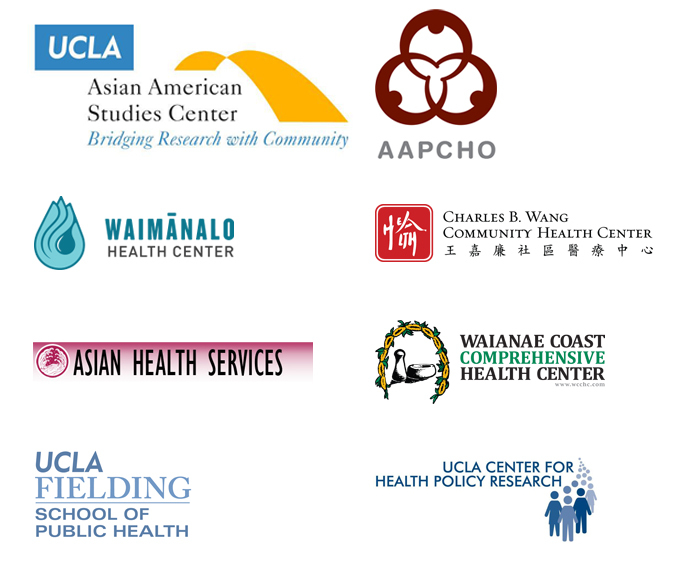 Come join us for From Safety Net to Model Quality Care for All: Commemorating 50 Years of Community Health Centers, the AAPI Nexus Journal launch of a special issue on Federally Qualified Health Centers serving Asian American, Native Hawaiian, and Pacific Islander communities. Light refreshments will be served and admission is FREE. The first 100 attendees who are registered will receive a complimentary copy of the journal at the event! Daniel R. Hawkins, Senior Vice-President for Federal, State, and Public Affairs at the National Association of Community Health Centers, Inc.
To browse abstracts of the papers, go to http://bit.ly/aapinexuschc-abstracts. 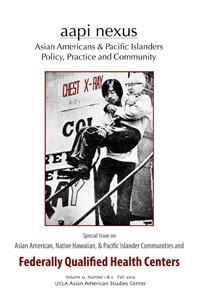 For more information and questions, please contact AAPI Nexus Journal Managing Editor, Melany De La Cruz-Viesca, at nexus@aasc.ucla.edu.